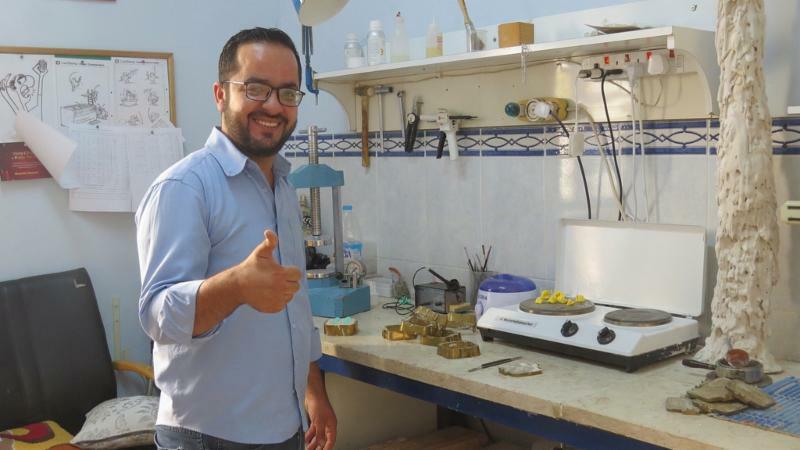 After graduating from the Holy Land Institute for the Deaf, Fida studied audiology technology. 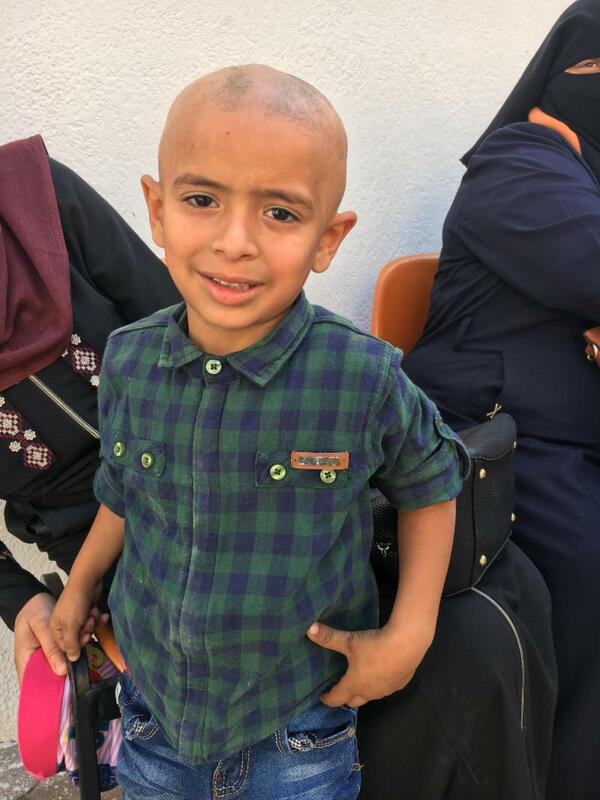 In 2015 he returned to join the staff of the school’s audiology department where he crafts individualized hearing devices for students, patients of the community clinics, and those served by mobile clinics in three Syrian refugee camps. Fida’s wife Wijdan, also deaf, works as a teacher in the deaf-blind unit. They have two young, hearing children and also take care of Fida’s sister and Wijdan’s brother, both of whom are deaf students boarding at the school. Recently-released research on child welfare in Gaza by the Norwegian Refugee Council makes for sobering reading. Researchers studied the welfare of children since the right-of-return demonstrations at the border began in the spring of 2018. Despite cuts in funding, Ahli Hospital continues, though its community clinic, to offer psycho-social therapy to children affected by trauma. Currently the clinic is open just one day a week. AFEDJ is seeking foundation grant funding from several sources that will allow the clinic to open for a second day, thereby doubling the number of patients seen. In 2018 more than 650 individual AFEDJ donors contributed to keeping the doors of Ahli Hospital open. Never underestimate the power of many gifts gathered together to make a difference. For hundreds of children in Gaza and their families, it already has. We welcome your help to continue to expand this important work . "The situation [in Gaza] is collapsing. Everyday patients come to ask for help at our door. They come to ask if we can give them some money to buy food for their children. "We look at a mom with four children looking for one shekel or two shekel - which is a half dollar - to be able to buy bread for her children. Really, that’s very painful. 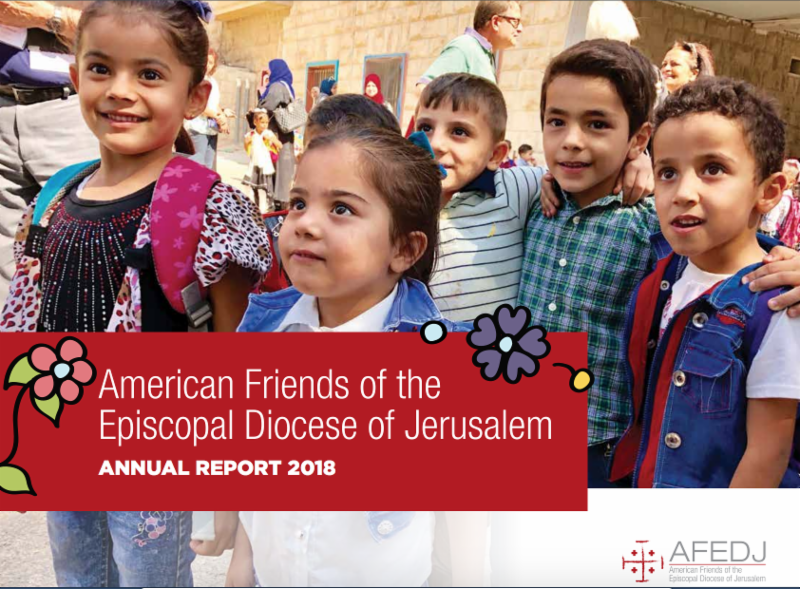 In 2018 your generosity allowed AFEDJ to transmit more than $1.4 million to support the Diocese of Jerusalem’s schools, hospitals, and centers for children with disabilities. That direct support through our safe, secure channel marked the highest amount that AFEDJ has provided in its 30-year history. Please download our 2018 Annual Report to learn more about the life-changing work of these institutions. By responding to the call for support during an incredibly challenging year, you made this happen. 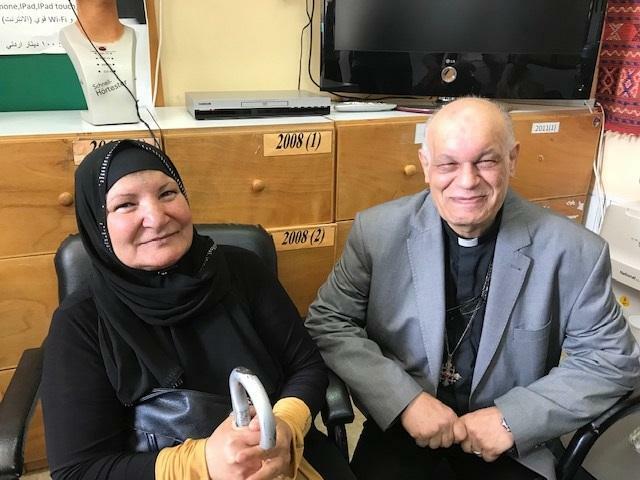 Last fall students and alumni from the Episcopal Technological and Vocational Training Center in Ramallah sat down with AFEDJ staff to talk about why they chose ETVTC, their hopes for the future, and what they would tell younger students about their school. Offering a two-year vocation program in one of two tracks - hospitality management or information technology - ETVTC is an option for students after grade 10 who might not thrive in an academic program. But listen to the young people we interviewed in October, and you’ll only hear hope. The support offered by AFEDJ donors to ETVTC opens pathways for success that will allow these inspiring students, and many more like them, to thrive . ﻿and centers for children with disabilities. AFEDJ offers a safe, secure channel to make gifts to support the work of the humanitarian institutions of the Episcopal Diocese of Jerusalem.